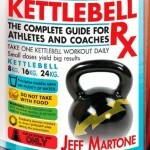 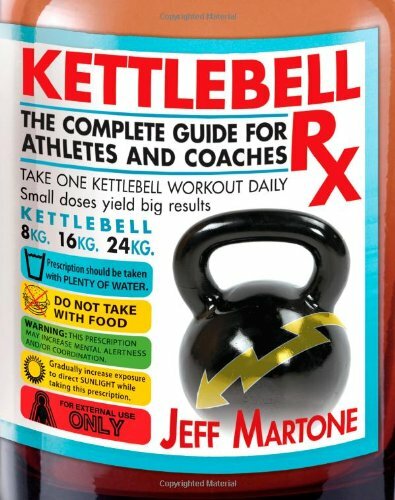 In Kettlebell Rx, CrossFit certification instructor and world-renowned Kettlebell coach Jeff Martone teaches you how to toughen-up your body, develop unbelievable conditioning and stamina, and acquire a chiseled physique by wielding the ball of iron known as the kettlebell. 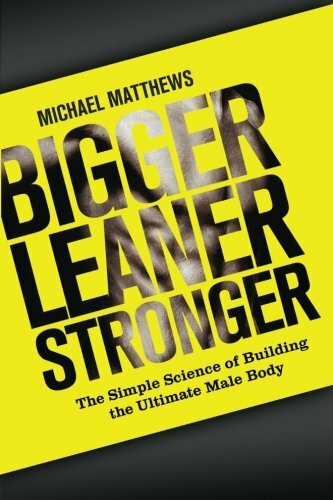 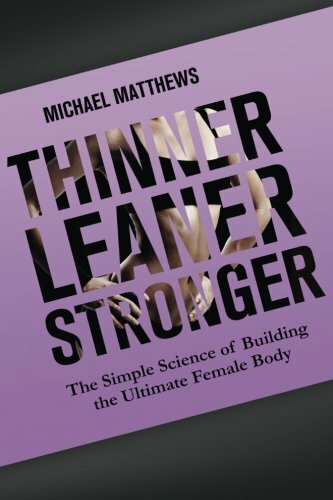 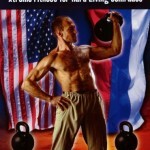 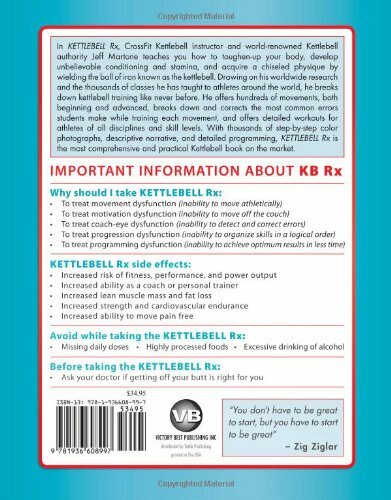 Drawing on his world-wide research and the thousands of classes he has taught to athletes around the world, he breaks down kettlebell training like never before. 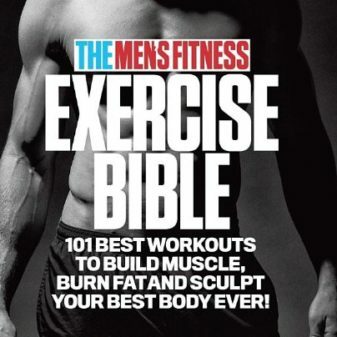 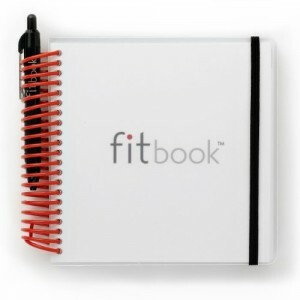 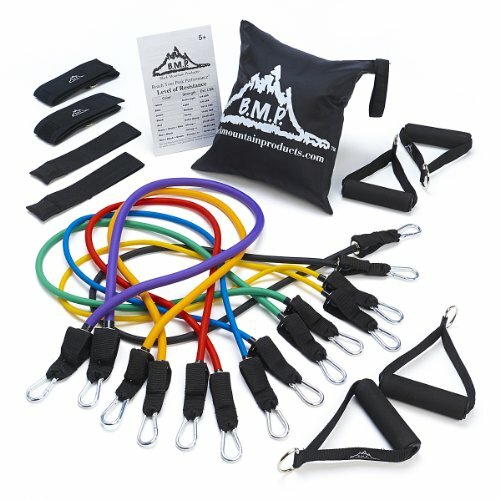 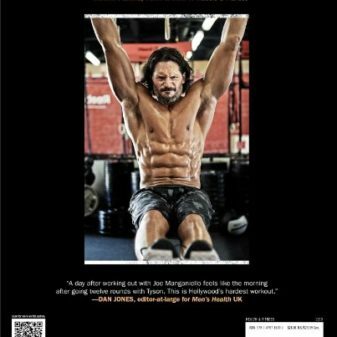 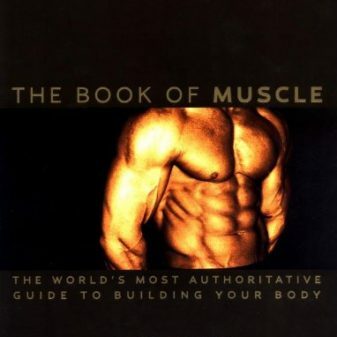 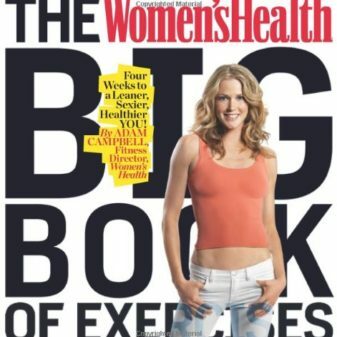 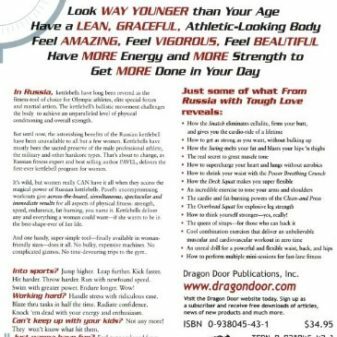 He offers hundreds of movements, both beginning and advanced, shows dozens of the most common errors students make while training, and offers numerous workouts for athletes of all varieties. 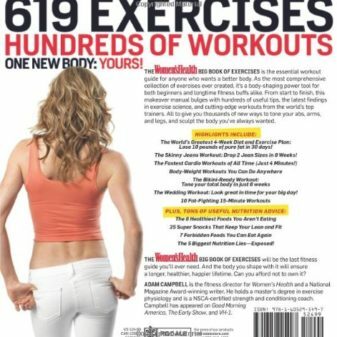 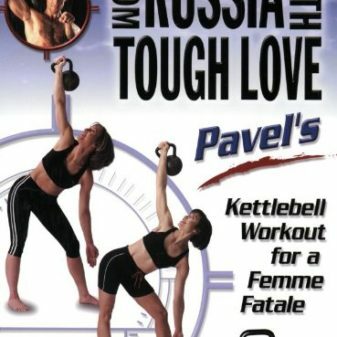 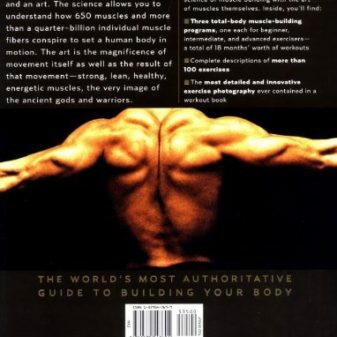 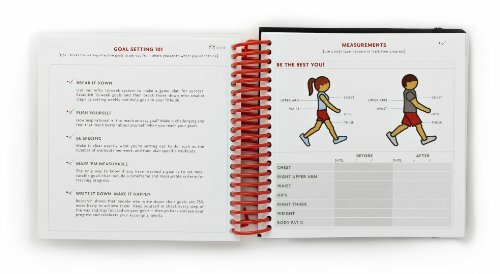 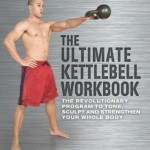 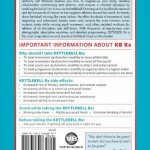 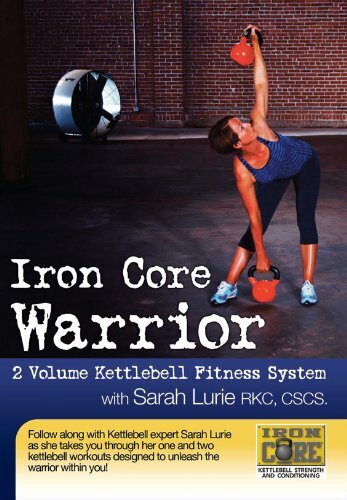 With over four thousand step-by-step photographs, descriptive narrative, and detailed programming, Kettlebell Rx is the only complete Kettlebell book on the market.